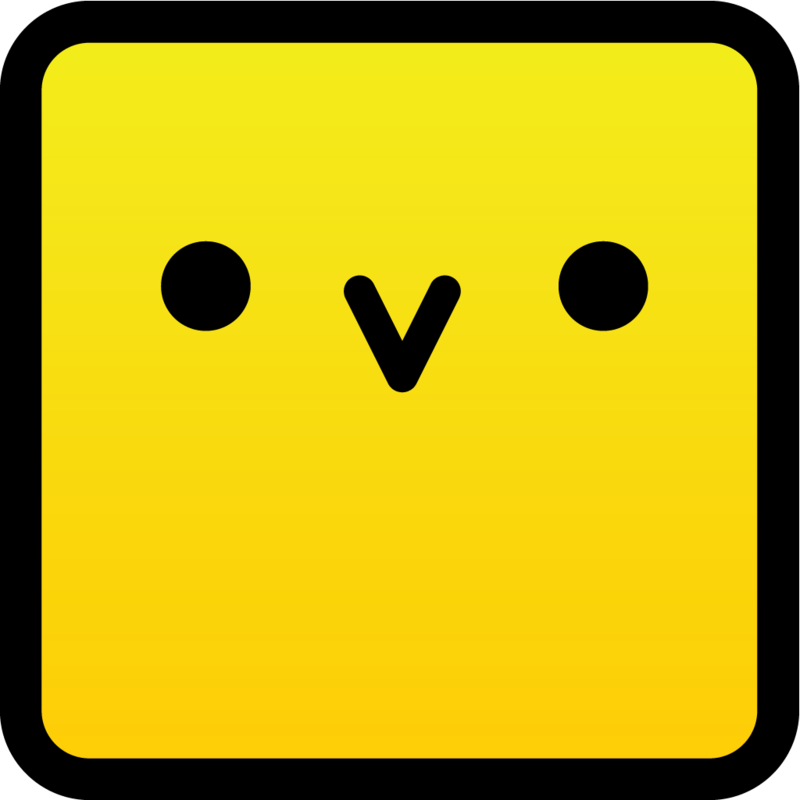 Chirp, the award-winning sonic data transfer app incubated and hatched in UCL (University College London), closed its Crowdcube fundraising campaign on a high last night after receiving investment pledges totalling over £750,000, 88% above its original target of £400,000. This is the largest amount raised by any UK University spinout company via crowdfunding and the first for a UCL spinout. A total of 365 investors participated in the campaign, including existing investors UCL Business the wholly-owned technology transfer company of UCL, and Red Gate Software. However a significant boost in the last days of the campaign arrived in the form of a £215,000 pledge by London-based investment firm GuanQun Investment UK. The campaign also benefitted from an early match-funding pledge from the London Co-Investment Fund. During the 7 weeks of the campaign, the company pushed out a number of new product features including Chirp for Chrome and announced partnerships with Black Swan Data and BleepBleeps. Equally exciting for the company, the publicity around the campaign has resulted in over 350 requests for the Chirp SDK allowing external developers to enable chirping within their own apps. The latest version of the app for iPhone and iPad is free to download from the App Store. Chirp is a platform for connecting devices with sound. The first Chirp client was launched in 2012, and immediately took #1 download spots in App Stores including the UK, France, Germany, Canada, Ireland and China. Chirp has since gone on to be a Top 20 App in 58 App Stores worldwide. Chirp for Android was launched in Sept 2013 at London Fashion Week, in collaboration with global fashion retailer Topshop. Chirp is a highly flexible platform and can be used share any data, from pictures to payments. Chirp is led by simplicity and ease of use, and has been recognised by the mobile design and marketing communities: Chirp took Gold Prize for Mobile Innovation (iOS & Android) Lovie Awards and was exhibited in the Designs of the Year Award Show, at the London Design Museum.